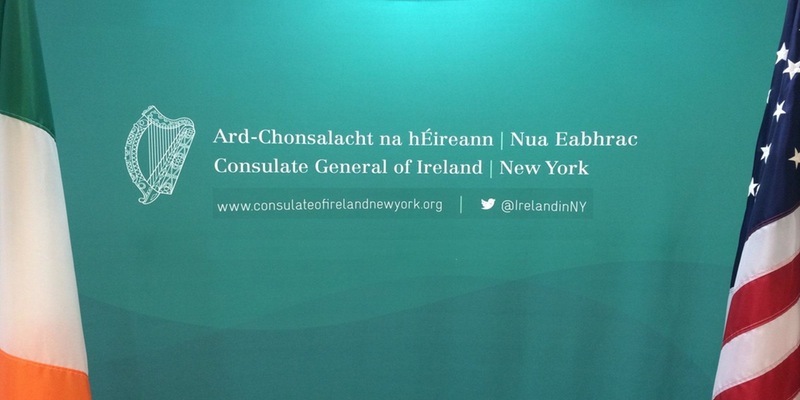 We would be delighted if you could join us for our monthly ‘First Friday’ Networking Breakfast this Friday, October 7th from 8:00am to 9:00am at the Consulate General of Ireland, New York. The First Friday Breakfast is kindly sponsored by Kieran Greene and Gossip Catering. 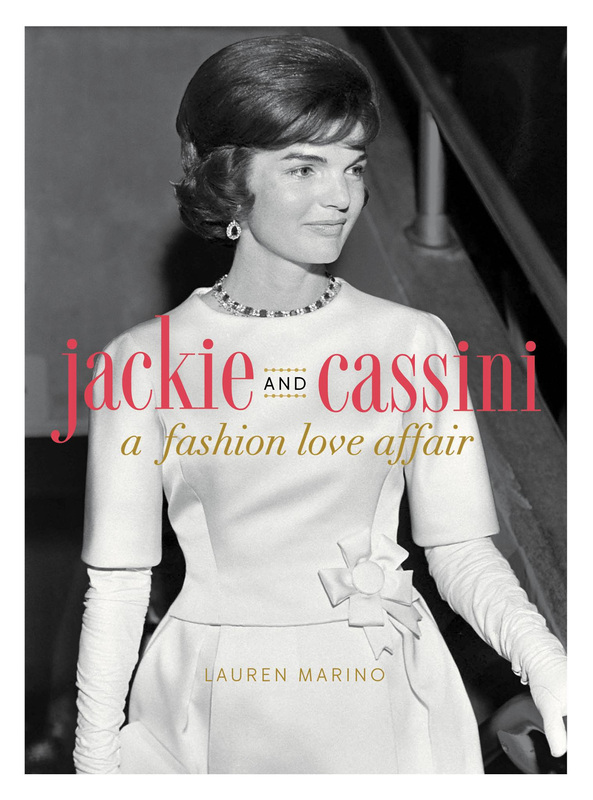 Join Jackie and Cassini: A Fashion Love Affair author Lauren Marino for a special evening detailing the collaboration of this one-of-a-kind team of designer and muse. Jackie and Cassini Style is highly encouraged.